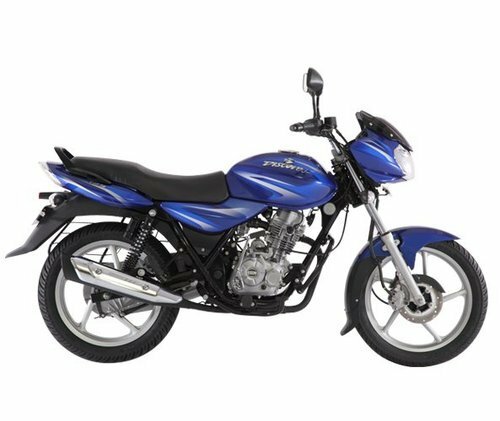 Leading Exporter of vespa elegante, pulsar ns 200, discover 125 st, platina 100, avenger street 150 bikes and avenger cruise 220 bikes from Mumbai. 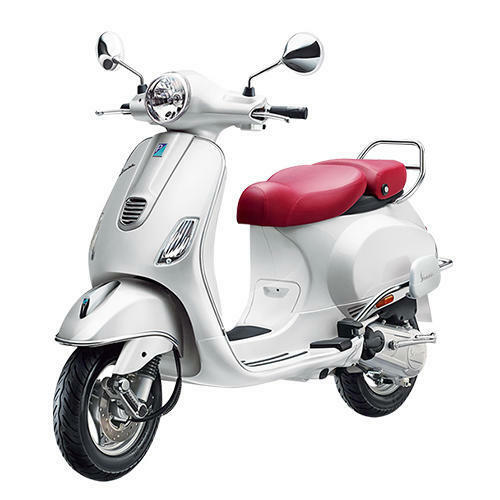 We are a trustyworthy organization offering a wide a gamut of Vespa Elegante. 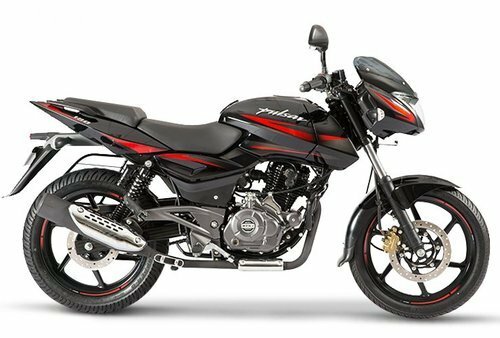 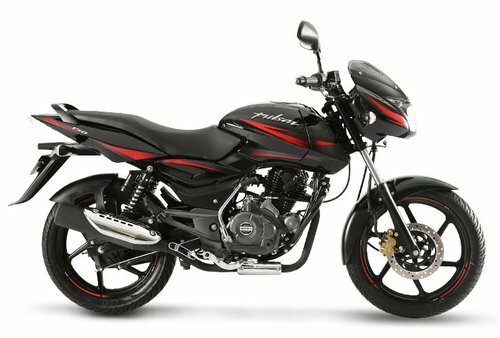 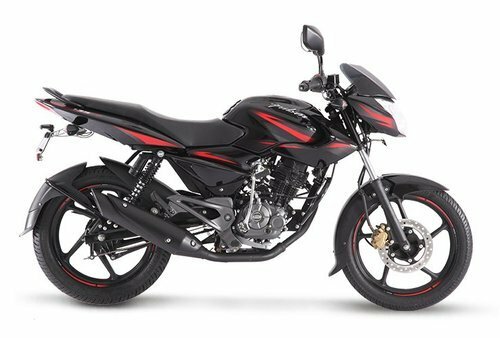 Because of its style, Pulsar NS 200 has proven itself to be one of the best looking street fighters around. 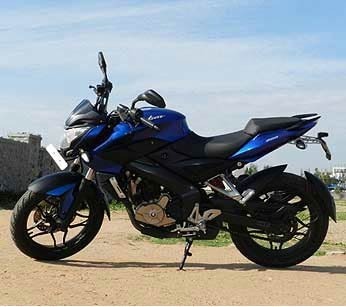 Engrossed with technology, Pulsar NS 200 takes performance a level higher. 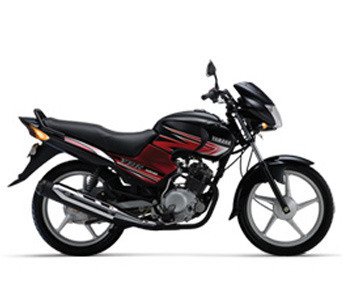 It bears large, petal disc brakes which provides better road grip. 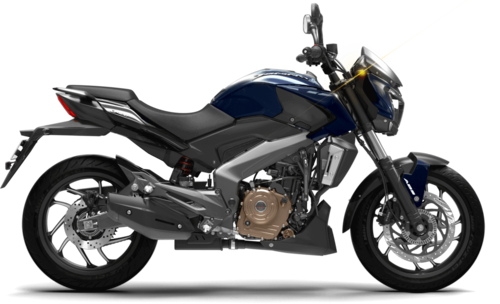 Discover 125 st is a single bike where you can find everything from beautiful design to cutting edge technology and to thrill of riding. 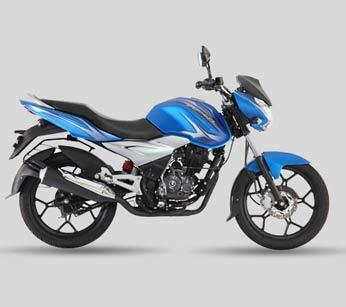 The super-sporty Nitrox Monoshock is something to look for in Discover 125 st. 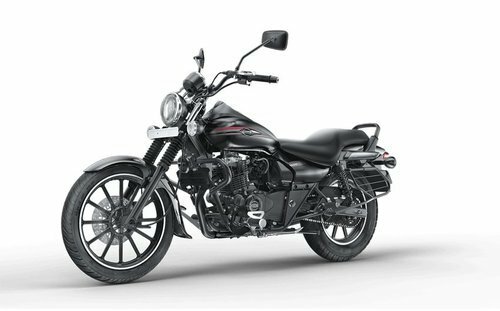 It provides a petal disc brake in the bike which ensures safety by providing better brake cooling and less brake fade. 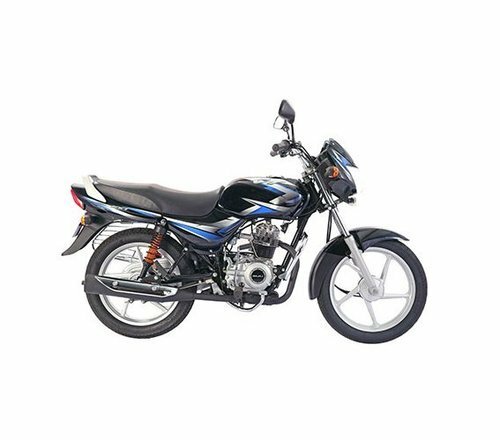 Platina 100 is designed with a powerful 4 stroke 100cc engine establishing a benchmark in mileage. The long seat of Platina 100 makes it a perfect family bike which has proven to be very comfortable in riding. 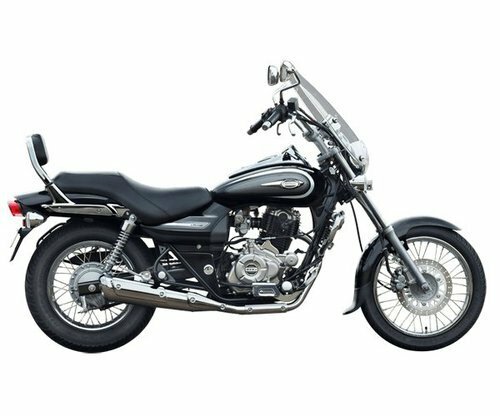 Its large 1275mm wheelbase and drum brakes ensure the stability of the bike and safety of the rider. 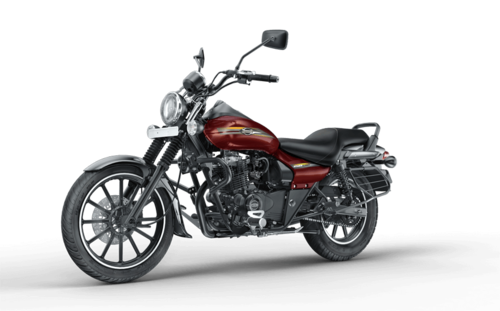 We are the leading of avenger street 150.